One of the best ways to wake up in the morning is to the smell of yummy crackling bacon and the aroma of a freshly brewed pot of coffee, especially during the colder months. 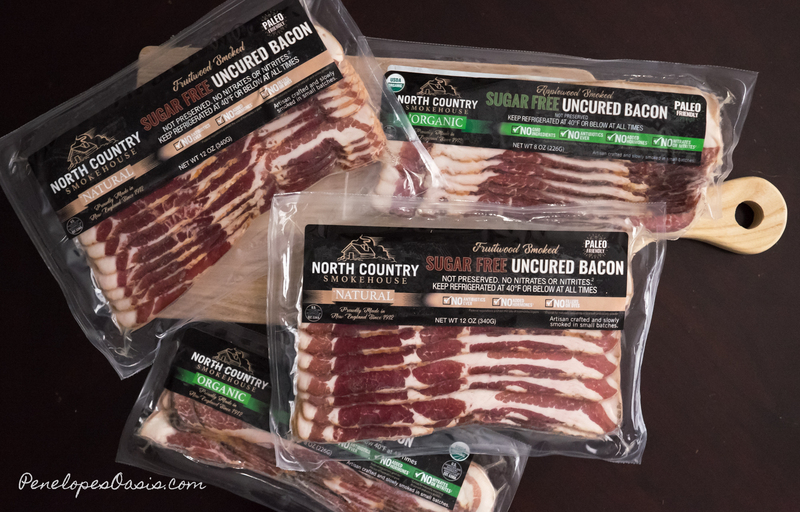 North Country Smokehouse and their new line of sugar-free bacon has become our morning staple, because as a major keto fan (I lost 15 pounds in two months once I discovered the wonderfully delicious world of living la vida low-carb), bacon became a big part of my diet, and North Country Smokehouse makes their bacon the best way. Their bacon is always all-natural, with no antibiotics or sodium nitrates or nitrites, and also certified humane. 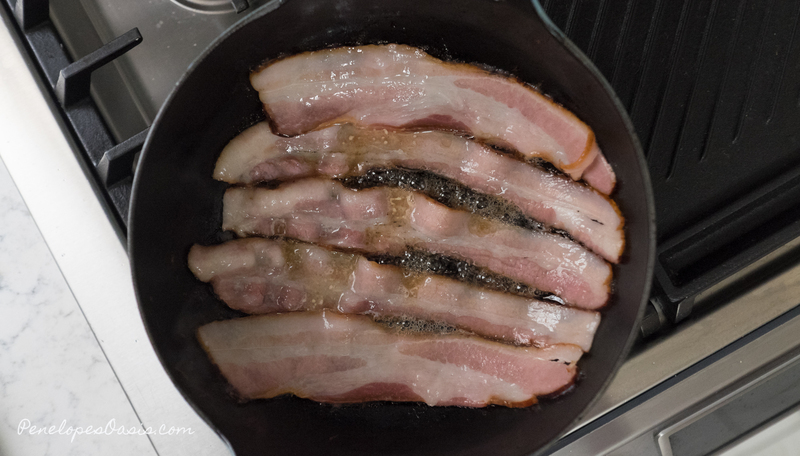 Bacon is so popular in my house that it is practically considered its own food group, and it was important to me that we eat uncured, nitrate free bacon. It can be hard to find bacon that is delicious, and high quality, and nitrate free, yet North Country Smokehouse bacon is all of that. Now that so many people are learning better ways of eating- think paleo and keto diets- quality bacon is more popular than ever. It fits in perfectly to a Whole 30 diet, and bacon-only dieters discovered they can actually lose weight just eating bacon (how’s that for mind-blowing), so it’s more important to make sure your bacon is both healthier and tastier, especially if you plan to eat it throughout the day. Bacon isn’t just a breakfast food… it tastes good in practically everything. 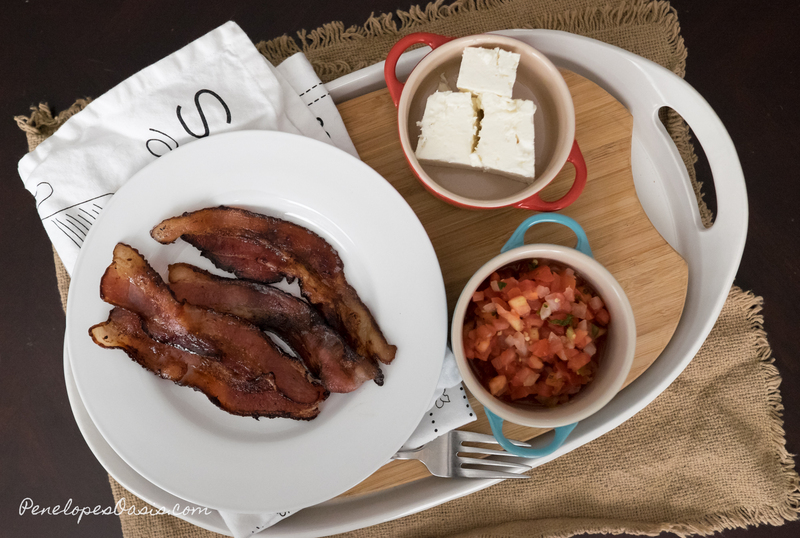 North Country Smokehouse has launched a new sugar-free bacon line that is hand-crafted, an artisanal product that is more boldly flavorful than I expected. The secret to the bacon’s exceptional flavor lies in North Country’s low and slow smoking process. 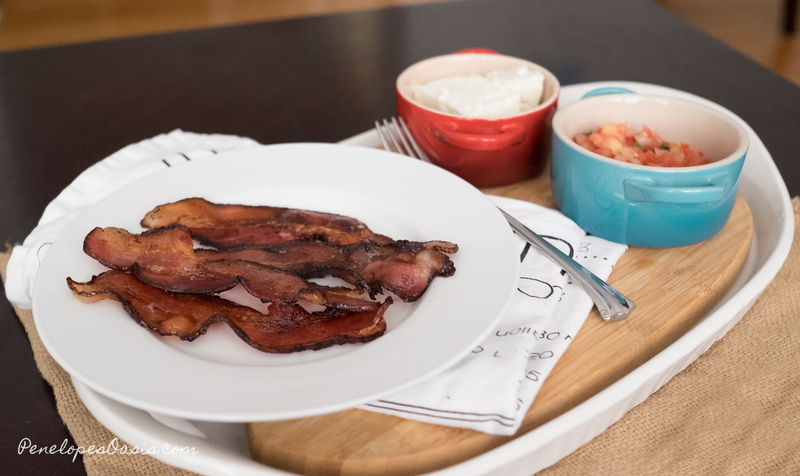 The bacon is smoked for more than ten hours, offering up exceptional flavor, meaning you don’t have to compromise taste for healthier choices at the table. Their new sugar-free line offers two bacon varieties, 12oz Natural Certified Humane Fruitwood Smoked Bacon and 8oz. Organic Applewood Smoked Bacon. Both are certified humane, which means the livestock has room to roam and engage in natural behaviors, and the livestock for the Organic Applewood Smoked Bacon is also vegetarian fed, no animal by products, and no gmo’s. Neither has sodium nitrates or nitrites, no added growth hormones, and the ingredients are all natural. No sugar, no antibiotics. It’s simply good bacon for everyone who is taking better care of themselves and their bodies. Plus, the aroma in your house as it cooks— amazing! It tastes and smells divine, and the slices are so thick. For more than 100 years, North Country Smokehouse has been crafting small batch meats by lazily smoking them over embers of applewood, fruitwood, and hickory. That sounds exactly the way it’s supposed to be, and conjures up irresistible images of leisurely cooking up bacon over a crackling fire- cozy and yummy! North Country Smokehouse is located in historic Claremont, NH and is one of the last few-remaining family owned smokehouses in the country. Their bacon is award-winning, and focused on both fulfilling high standards for being organic and certified humane, as well as incredible flavor. Slow, patient, persistent quality is why this bacon is so amazing. North Country Smokehouse is available at Hannaford’s Supermarket, Whole Foods Market, Big Y, and Stop & Shop. Use the store locator to find locations near you, or shop the store at ncsmokehouse.com. 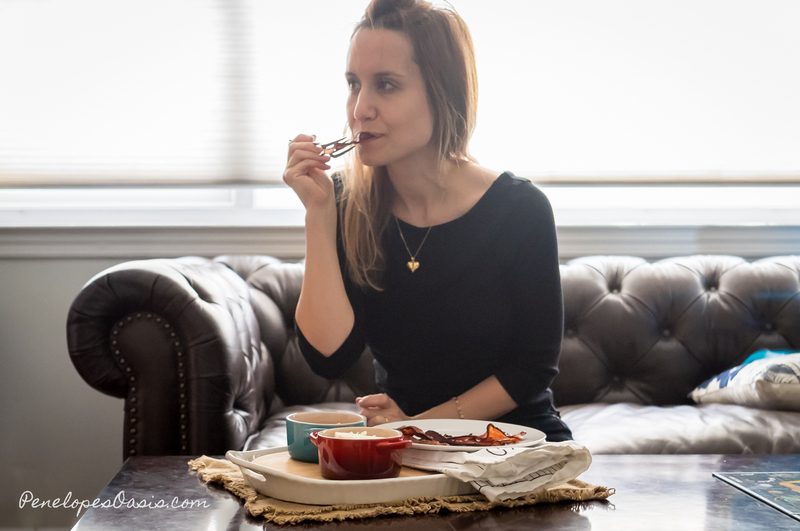 ** This sugar-free bacon is certified humane, meaning they are audited by third parties who ensure the animals are treated with respect and the farm meets the highest possible animal welfare standards. 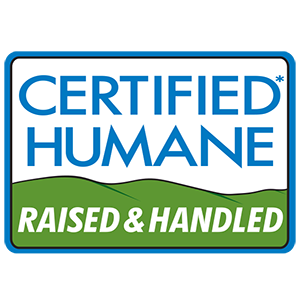 Consumers looking for a trusted certified humane brand must look for the icon on the label. To lawfully be considered an organic food and label products with an organic seal, all producers have to do is feed their livestock NON-GMO food. They are not required to treat their animals humanely or with respect. Organic meat by North Country is certified humane, because it’s the right thing to do. The pork is all natural, Certified Humane® and Organic, sourced from duBreton, Canadian based producer. 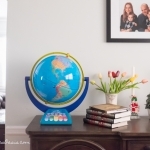 Gifts Ideas We LOVE For Christmas!